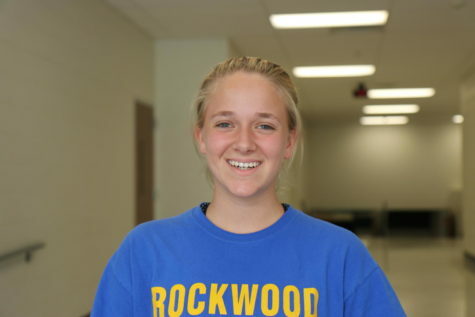 Kayla Schweitzer, junior, is a staff reporter for the Messenger. She runs Cross Country and Track and Field, and is involved in HOSA, Jewish Student Union, and Gay Straight Alliance. She loves reading, hiking, and tumbling.